Thank you for making 2015 such a great year, and here’s to 2016 being another amazing lap around Ra. The ancient Egyptians celebrated their new year around mid-July, just after the appearance of Sirius, the brightest star in the sky. This heralded (roughly) the annual rising of the Nile. The new year officially began on the first new moon after the rising of Sirius. The rising of Sirius and the Nile marked a new beginning they called Wepet Renpet, or "Opening of the Year". This occasion was honoured with sombre religious rituals for some, and lavish, boozy banquets for others. 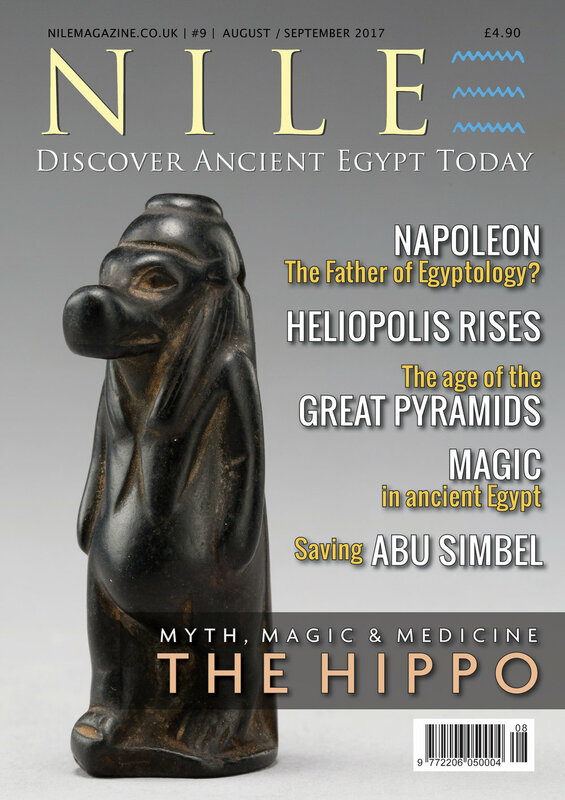 The Nile flood was celebrated with much fanfare as a time of rebirth and rejuvenation. The farmlands were fertile for another year and Egypt had been granted a new lease on life. It's hard to think of a better excuse for a party. This amazing photo of the dawn sun greeting Karnak Temple is by Alberto Cassani.